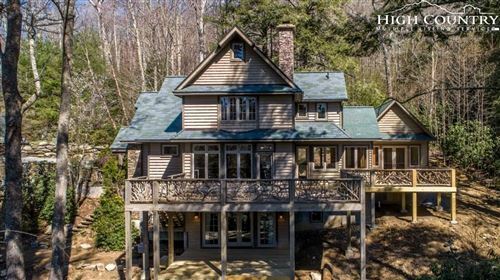 The Mountain Group at Premier Sotheby’s International Realty specializes in buying and selling exclusive properties of Western North Carolina’s most beloved towns. In addition to our own inventory, we feature a comprehensive list of area homes and land for sale on our site, so our visitors can easily compare and make the most informed decisions. Whether you’re looking for a large tract of land in Boone or an expansive mountain retreat in Blowing Rock, you have every potential investment at your fingertips. You’ll discover luxury properties in a variety of locations throughout the High Country, including the mountains, valleys, towns, and woods. Riverfront, long-range views, slope-side, convenient access to town, and gated community are just a few of the typical features. From a contemporary home at the end of a winding road with a wraparound porch and creek in the backyard to a rolling parcel of land that is comprised of pasture and trees, ideal for developing, investments are hidden in many different forms. From beginning to end, we want you to feel confident and at ease while pursuing the property you’ve always wanted. With plenty of experience and an array of resources, we have what it takes to meet your needs. From house hunting to closing, you have our commitment. Invest in your very own piece of the Blue Ridge Mountains. It’ll undoubtedly be a purchase of a lifetime. Vacation homes, rental properties, hunting land – there is no wrong purpose and there is no better place. 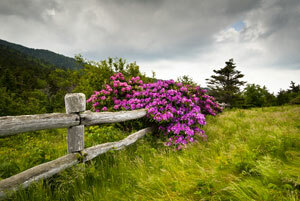 Blowing Rock, North Carolina is a desirable town to reside in and visit. Properties here have so much more to offer than what meets the eye. Great location, beautiful settings, and recreational activities are just a few of the added bonuses. No matter your budget, you’ll find plenty of prospective investments within the Blowing Rock market. Look no further than our site and we’ll show you as many properties as it takes to pin down the one you can’t pass up.